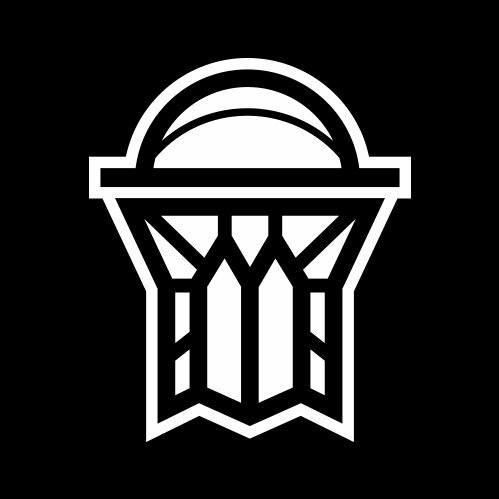 Nets Gaming Crew (Nets GC) has unveiled its official team logo. Brooklyn was one of four NBA franchises to join the NBA 2K League as expansion teams for the 2019 season, alongside Minnesota, Los Angeles (Lakers), and Atlanta. The Nets hired Ivan Curtiss, of MPBA fame, as their NBA 2K advisor, and also brought on Nick Gartrelle to aid in the expansion draft process. The team selected NBA 2K League Finals MVP Nate Kahl and former Pacers Gaming big man Shockey, “Mr. 103” with the second and seventh picks of the expansion draft, respectively. Hawks Talon GC, Atlanta’s affiliate, revealed their logos and branding identity shortly after naming Wesley Acuff their team manager and head coach. T-Wolves Gaming and Lakers Gaming have not yet released their logos. Each team must submit their logos to the NBA 2K League for approval before officially revealing them.